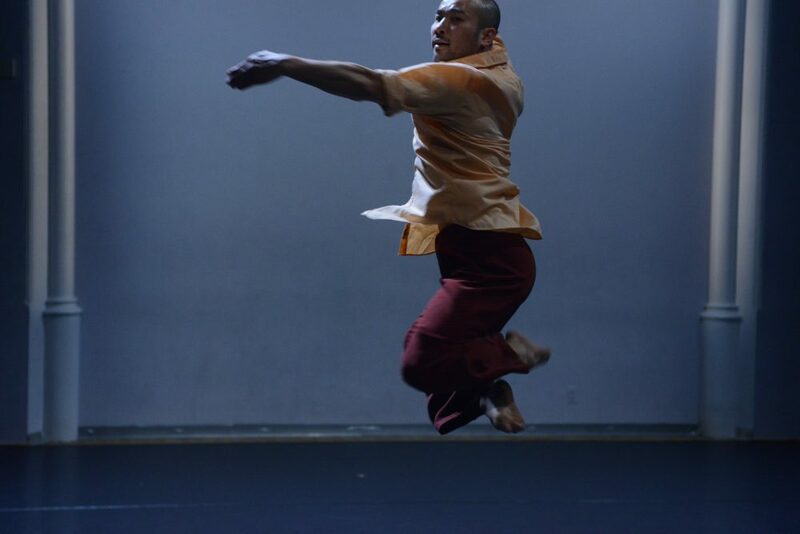 Etienne Guilloteau created The Gyres upon the request of the Toronto Dance Theatre (TDT) in their third collaboration Project. The Brussels/Toronto Project follows the success of the Paris/Toronto(2011) and Berlin/Toronto Projects(2009). 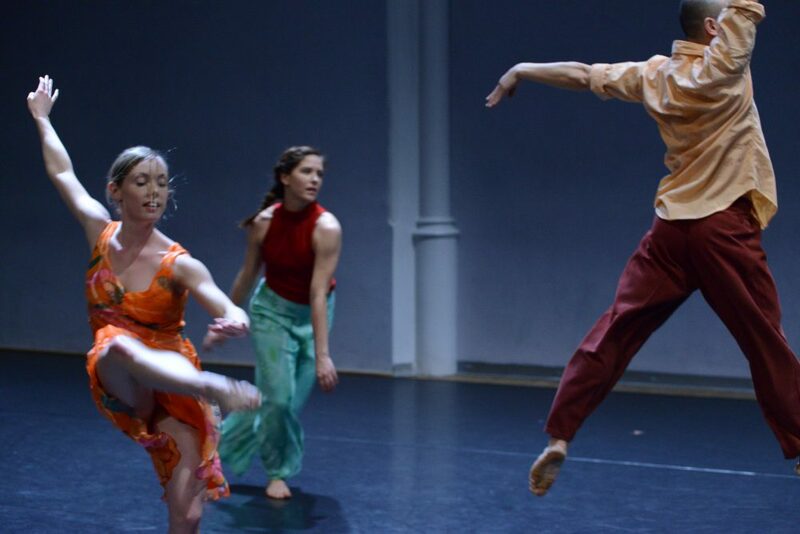 Conceived by TDT’s Artistic Director Christopher House, this series shows the company’s commitment to exploring fresh new ideas in choreographic expression through international collaboration. 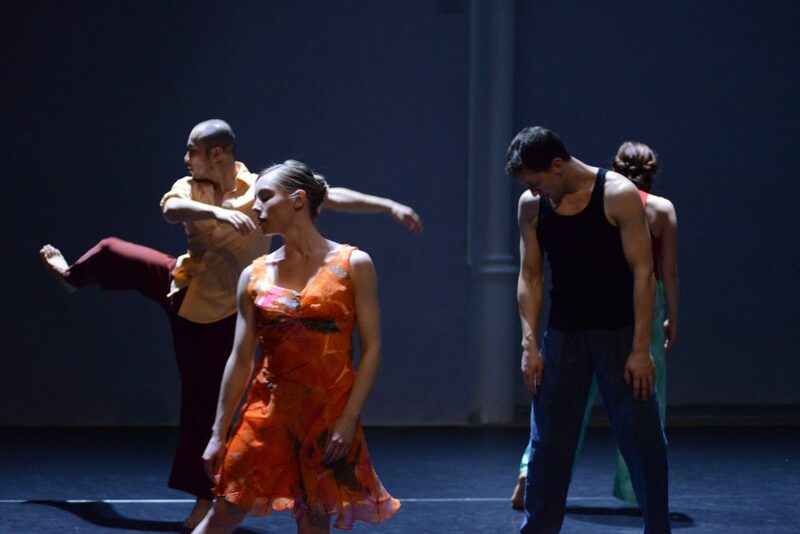 Etienne Guilloteau spent five weeks creating a work for the company’s dancers. The Gyres is a piece made on E. Carter piano sonata written in 1945-46. Guilloteau was first interested in this composition because of its rhapsodic aspect with, nevertheless, a very strong unity in the final result. The listener is carried along in an animated journey. The choreography of The Gyres is characterized by a focus on the complexity of the micro compositions; strewn with an abundance of details, there is nevertheless the concern of making an understandable gesture through the piece as a whole. "… In Etienne Guilloteau’s The Gyres, five performers – half the company – dance a constellation that expands and circles in on itself. Each has a signature move or two: Alana Elmer pauses for a brief stop-motion robot dance, Yuichiro Inoue periodically executes a bravura turning leap, Kaitlin Standeven spin-jumps with lofty precision. These physical motifs create striking pools of focus amidst hurrying swirls of motion. The work is very much of the music – Elliott Carter’s propulsive Piano Concerto – progressing inexorably in a way that feels both balletic and modern, formal and at ease. (…) The European aesthetic looks great on TDT. Save yourself a trip and see it here."